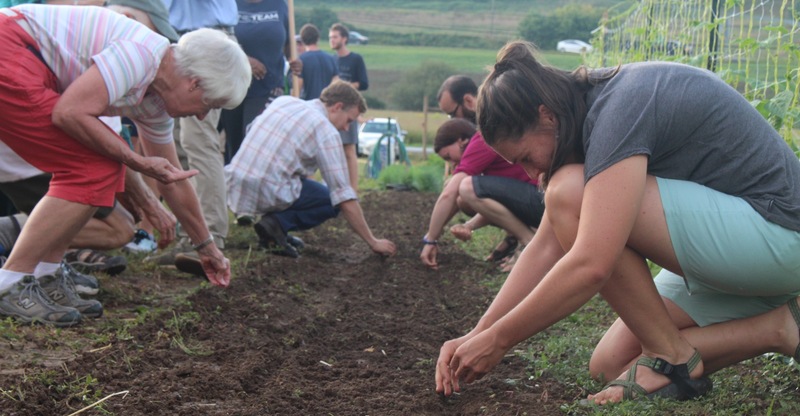 There are many of ways to get involved and to support the Student Farm at Penn State, and we encourage you to join us in whatever capacities interest you most. 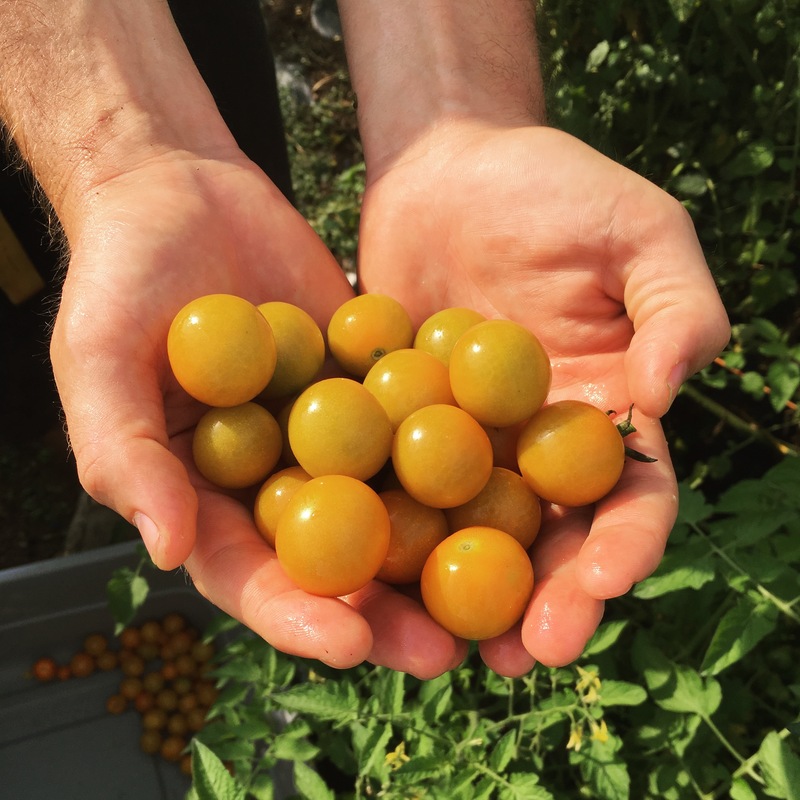 Donating to the Student Farm enables us to grow our operation, provide a unique array of programs to our campus and State College community members, and offset the costs of materials and supplies for the farm. Most importantly, supporting the Student Farm enables us to provide students with unparalleled opportunities to enhance their Penn State education. In 2018, the Student Farm was fortunately chosen to be part of the graduating class gift, receiving an endowment fund. Endowed support for the Student Farm will help to grow an organization that is enabling Penn Staters to put their passion for sustainability into action. With this gift, the Student Farm was given three years to raise $25,000 in order to be able to keep the account past those first three years. With your help, we can reach our goal and provide funding that allows the farm to grow and expand its impact on the community and the students. Learn more about our endowment and make a donation here. We encourage you to get involved and appreciate all of your help!